How can something so basic like English Muffin Bread, taste so darn good! Simple ingredients are always best! 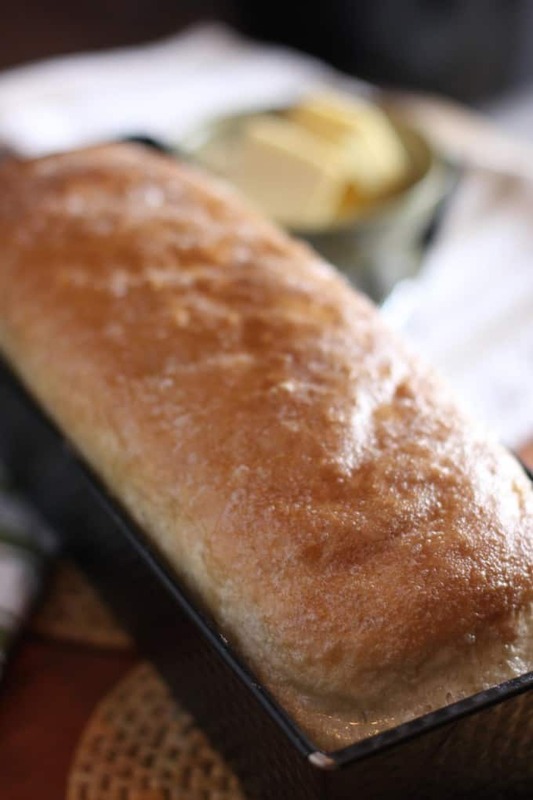 I keep making this English Muffin Bread and falling in love with it all over again! 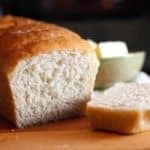 It is so easy and tastes the way a homemade loaf of bread should. Smother with a bit of butter and jam and pow! Hit’s ya right in the old carbohydrate breadbox! Serve this with my Gnocchi, Sausage Soup and your family will love you! I used a Kitchen Aid mixer with the dough hook, but your your hands will work just as well. Shape to fit loaf pan. Let rise until double - about an hour. Don’t you let it rise in the bread pan before you bake it? Looks delish, may make it today. Oh boy, guess it’s time to hire an editor! Good catch, yes, you let it rise in the pan. I’ll make the edit asap! Thanks Kathi, going to make it this morning! 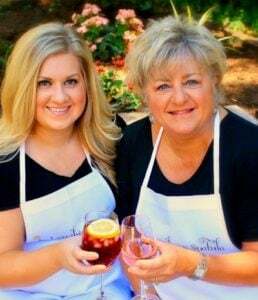 I have a recipe similar to this that I’ve meaning to try for years! 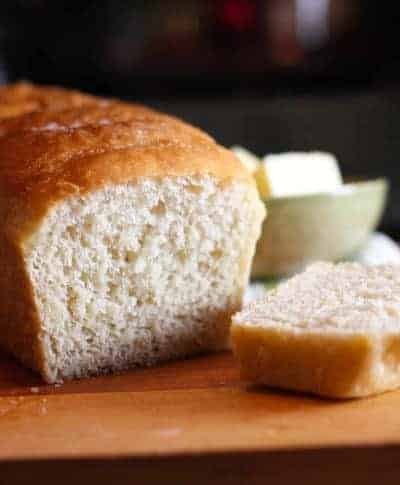 The texture of this bread looks fantastic, and your right, this bread screams for butter! Looks delicious! Great post! I have a recipe for this in my cookbook. It’s a lovely recipe and everyone seems to love it. Your photos are gorgeous. My version needs to be toasted before serving since it has texture very similar to untested English muffins. Great job…can’t wait to try your version. Hello Chris – No, you do not have to toast this version but it’s darn good toasted! Thank you for the compliment on my photos…cant tell you how much that means to me since I am such a novice! Thank you again Chris and hope you visit often!